December is the season for Christmas and the upcoming New Year. Christmas markets and Illuminations are to be found almost everywhere in Japan, especially if you are living in a big city it is hard not to walk to one. 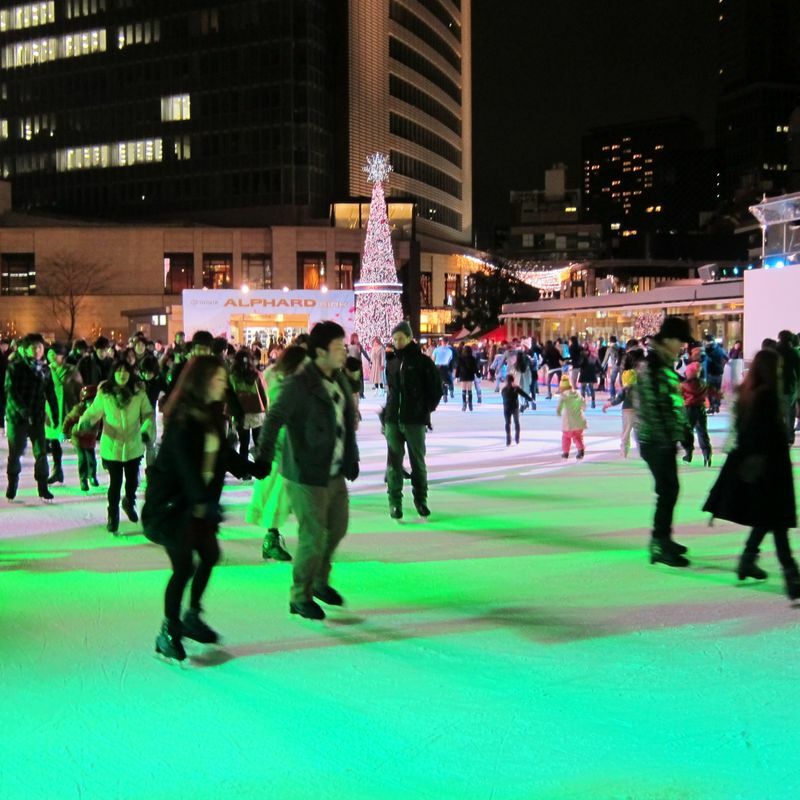 Many Christmas markets like the one at Tokyo Skytree have a small ice rink, where you can enjoy ice skating and sometimes even a little show. Many Japanese, especially women, love to watch ice skating on TV. Since the Japanese ice skater Hanyu Yuzuru got amazingly popular in Japan, so to figure or ice skating has become more popular. Nearly every December there is a really great figure skating show called “Christmas on Ice” in Yokohama, held at the Shin-Yokohama skate center. The event in 2018 is only for three days from December 14th - December 16th with two shows per day at lunchtime and in the evening. Many former famous figure skaters will perform there like the Swiss pirouette master Stéphane Lambiel, the Japanese World and Olympic champion Shizuka Arakawa or the American ice dancing couple Meryl Davis & Charlie White, and more. I've visited the show in 2016 and was breathless. The show is so beautiful, and so great, and gives you a perfect feeling for the Christmas season. I got the tickets for this year as a Christmas present and for sure it is the best present ever for me. 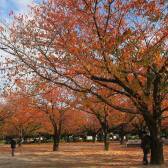 Ticket prices range from 8,000 – 23,000 yen. 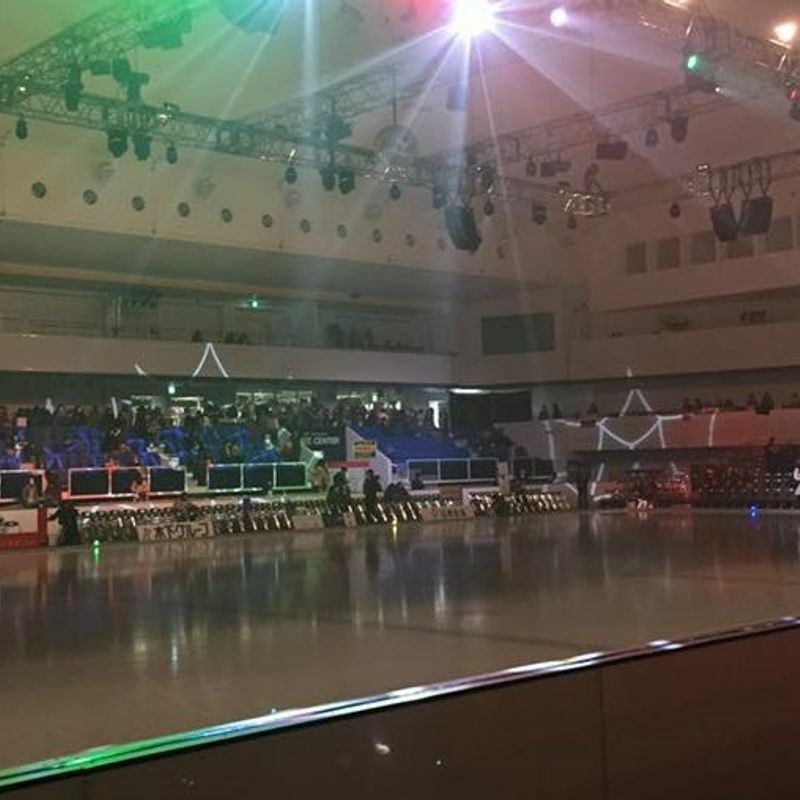 Since the ice skating arena is kind of small, you will have a good view from every seat, even the cheapest ones. Depending on how close you want to be the ticket prices gets higher. If you can get up early on January 1st or you are out partying the whole night till the first sunrise, you should go to Tokyo Tower. 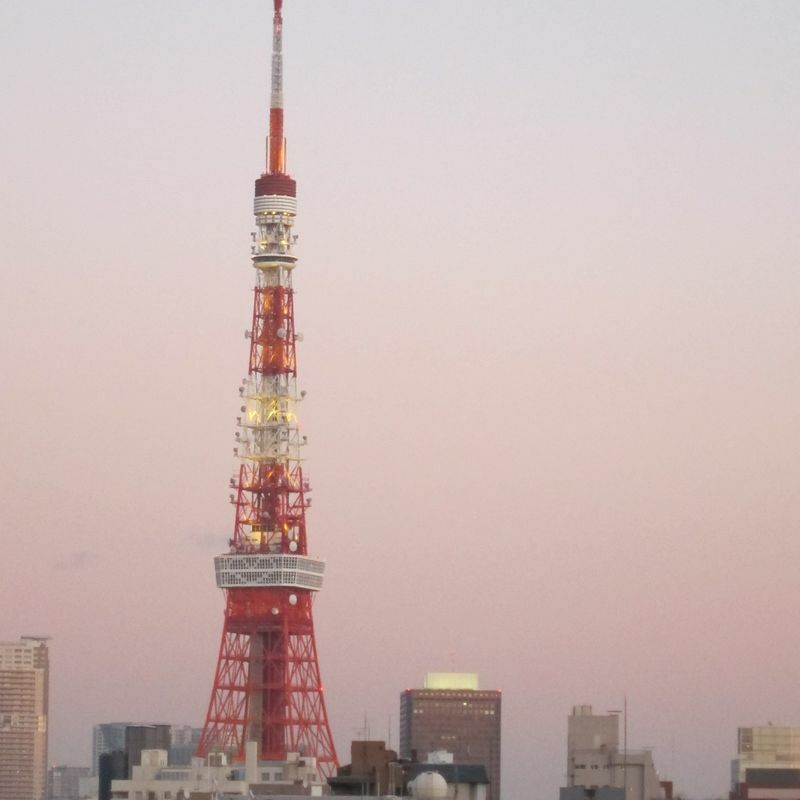 To see the first sunrise in 2019 from the Tokyo Tower will bring luck to you. Also, it is really beautiful and amazing to enjoy the first sunrise of the year together with your loved ones there. The first sunrise of 2019 in Tokyo is scheduled at 6:50 am, but be aware that it might not be possible to see it if the weather is bad. 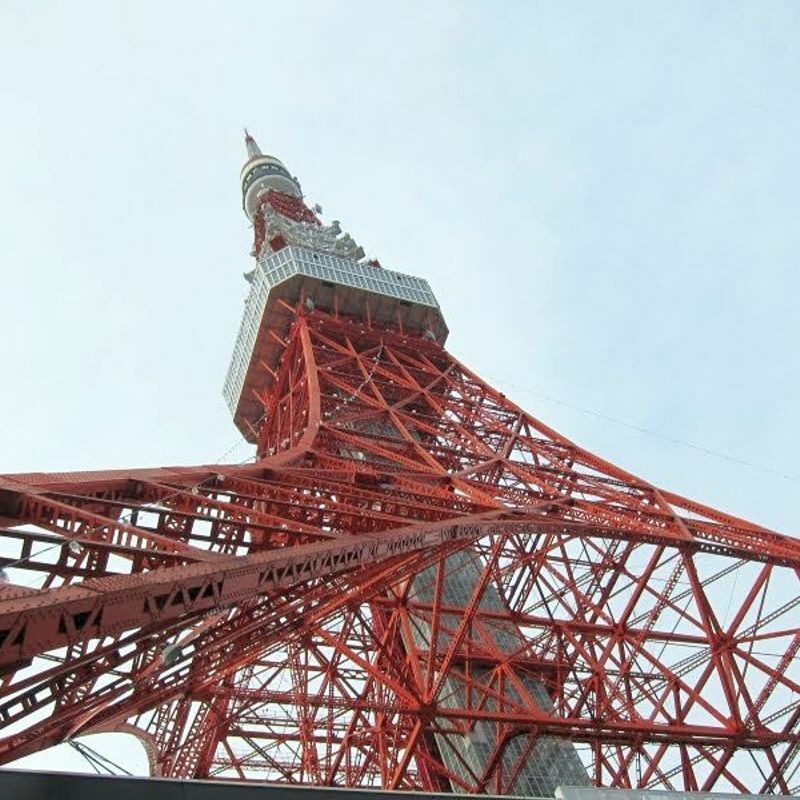 Tickets for the 150 m and 250 m main decks of Tokyo Tower will go on sale at 6:00 on January 1st. It is recommended to be there at least one hour earlier in order to wait in line. The first 2019 visitor will get a special medal of Tokyo Tower, which you can only get on that day. It has a stamp with the 2019 January 1st date. If you already made it up to Tokyo Tower, you can also do the first shrine/temple visit of the year at the Zojoji temple located near the foot of the tower. 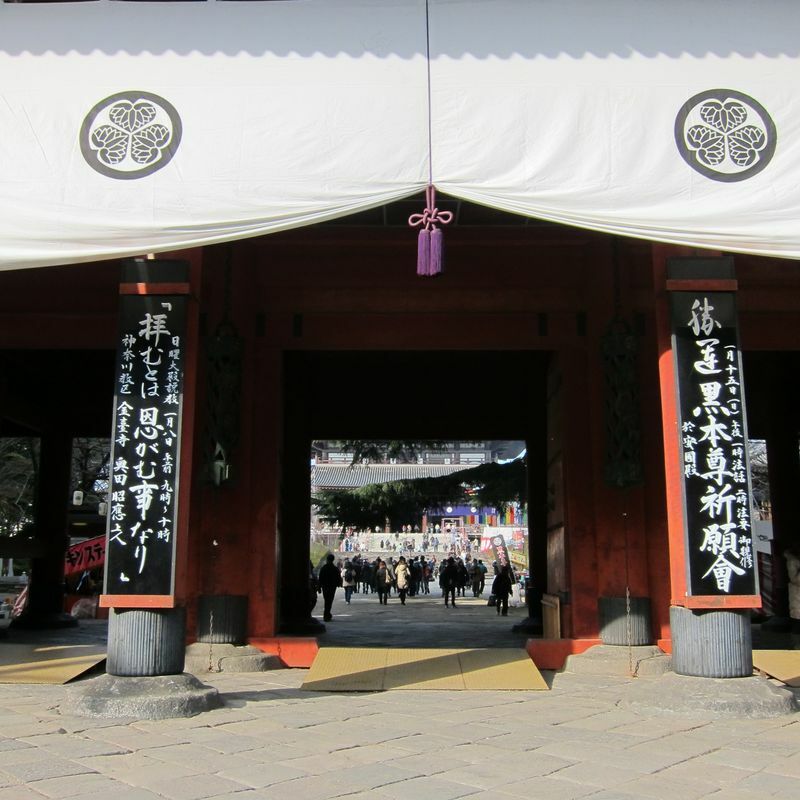 There is a big New Year festival held at the temple every year with thousands of visitors. 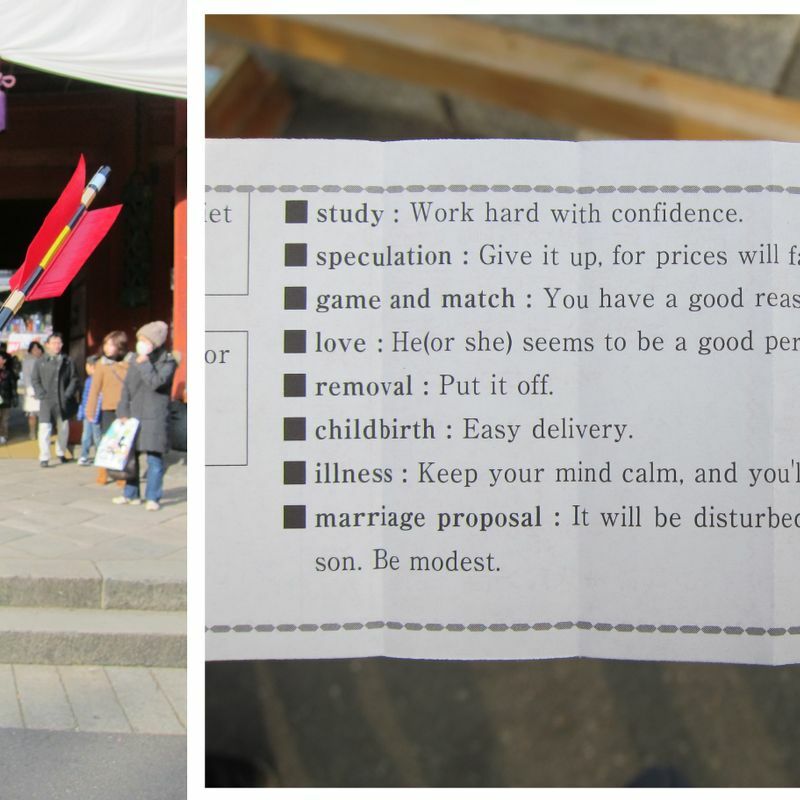 It is possible to join one of the New Year ceremonies, grab a New Year's lucky charm or an omikuji (lottery oracle), which will tell you what the future holds for 2019. They have those in Japanese and English. You can also get typical festival food like yakisoba, chocolate bananas, or hot amasake (traditional sweet, low-alcohol drink made from fermented rice) at the event's food stalls. Don't forget to buy one of the New Year's arrows, which will protect your home from monsters and all-things bad. Usually they only sell these arrows during the first week of January.